Bavaria latest R-Line was designed to be fast while fuel efficient. 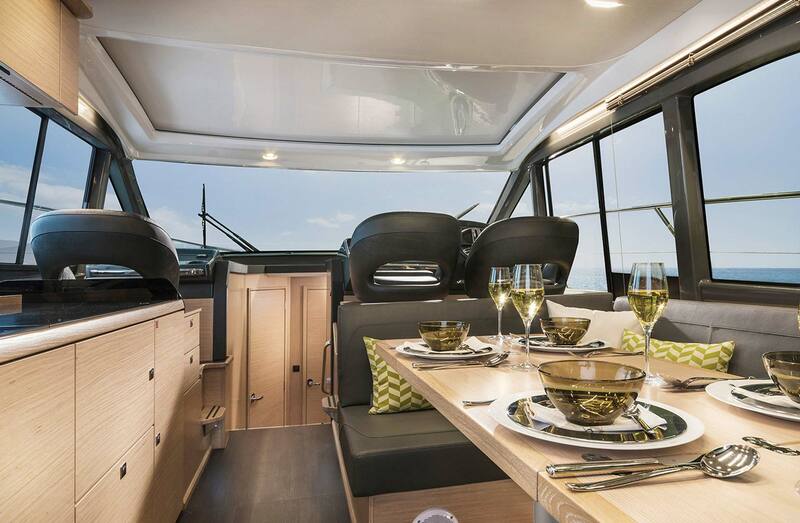 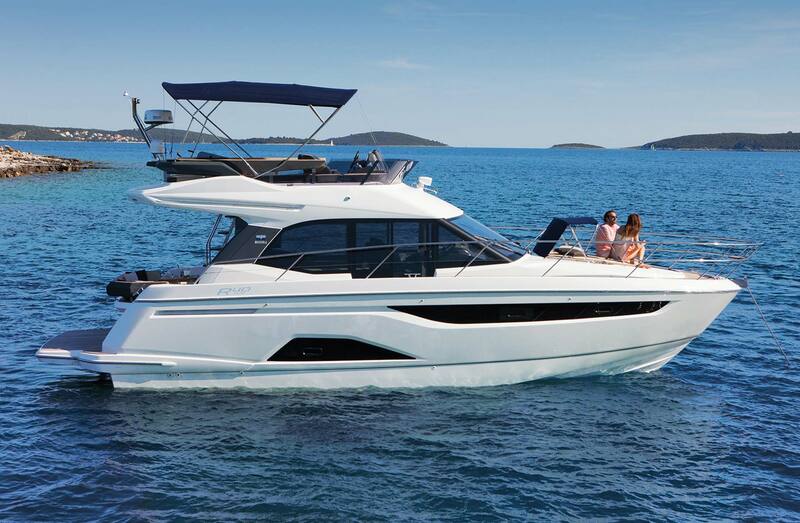 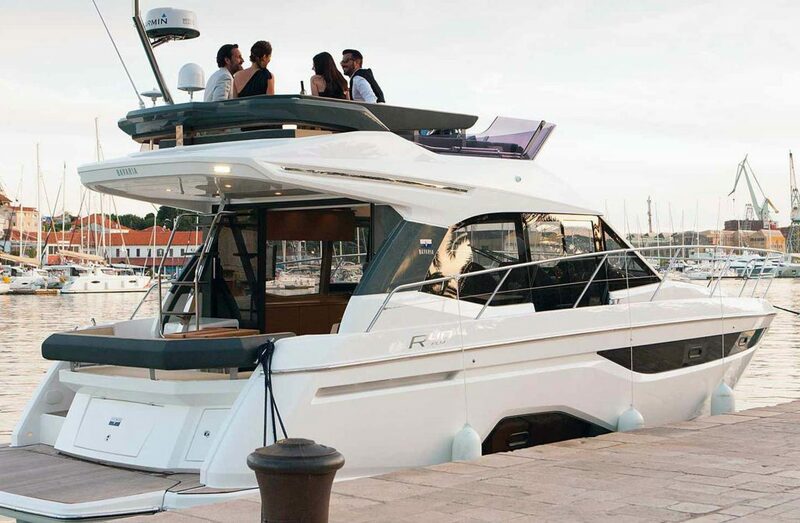 The R40 Fly surprises with his driving simplicity and maneuverability at high speeds and features a massive single piece windscreen for great visibility from the helm station. 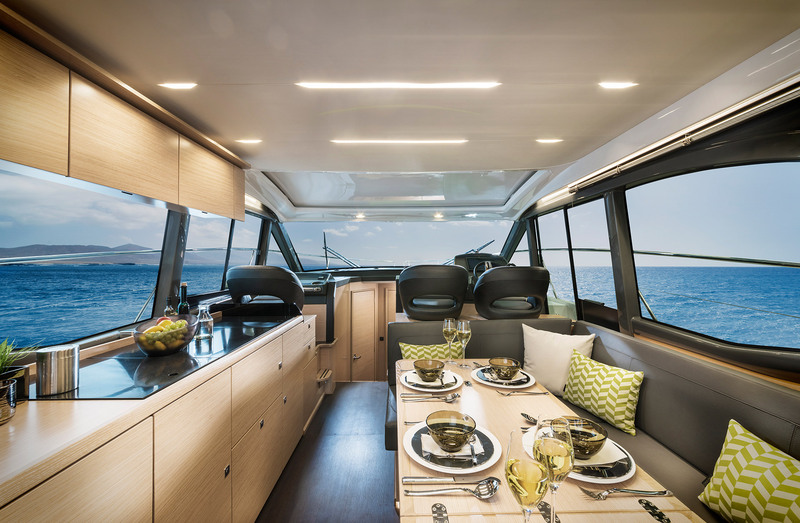 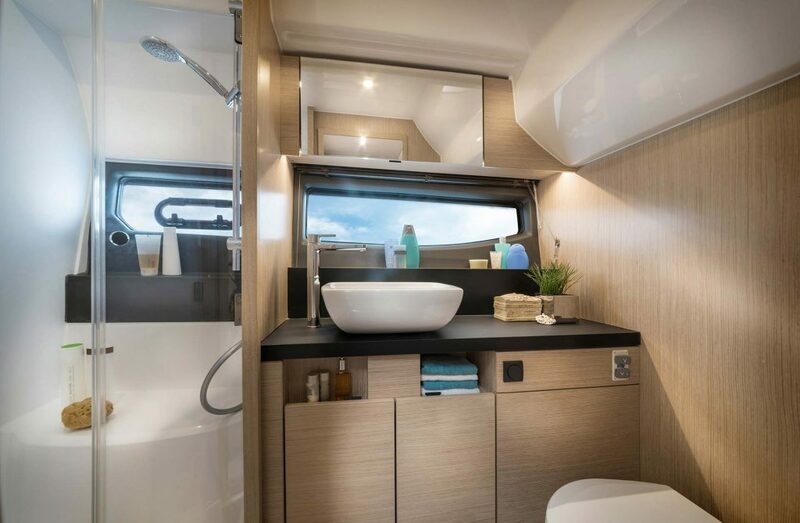 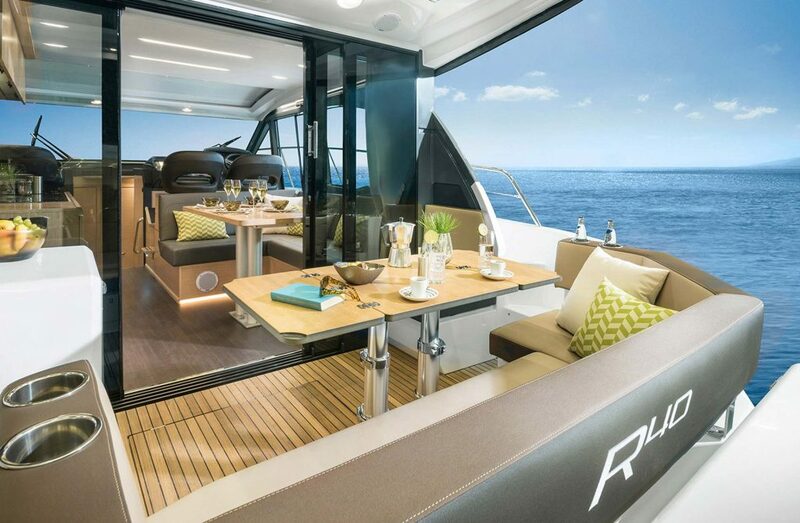 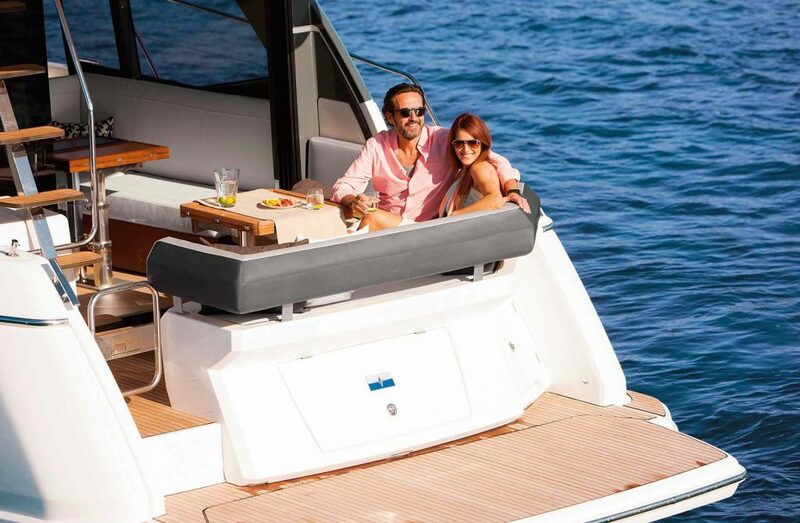 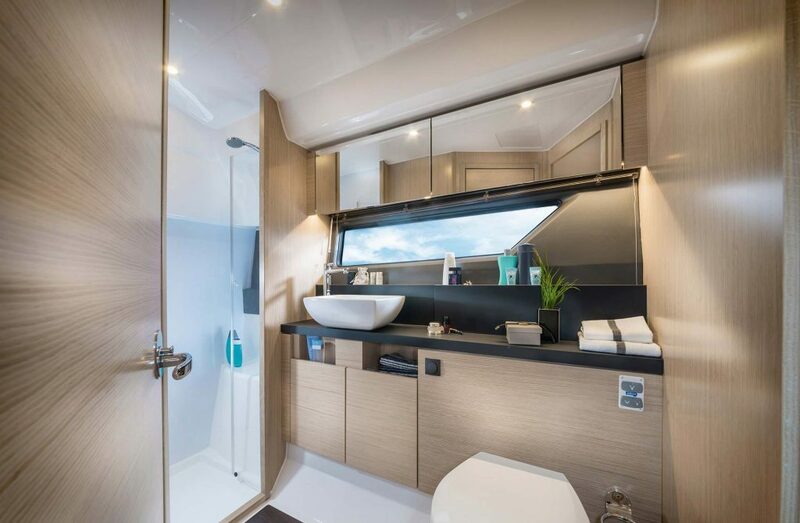 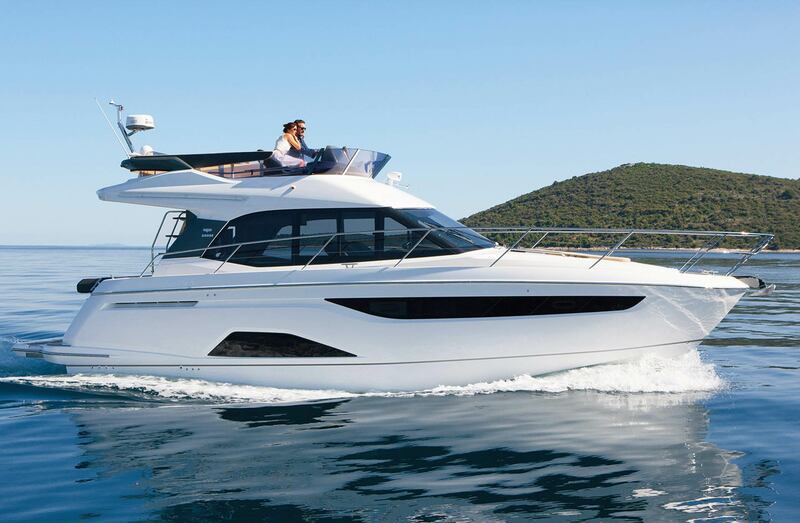 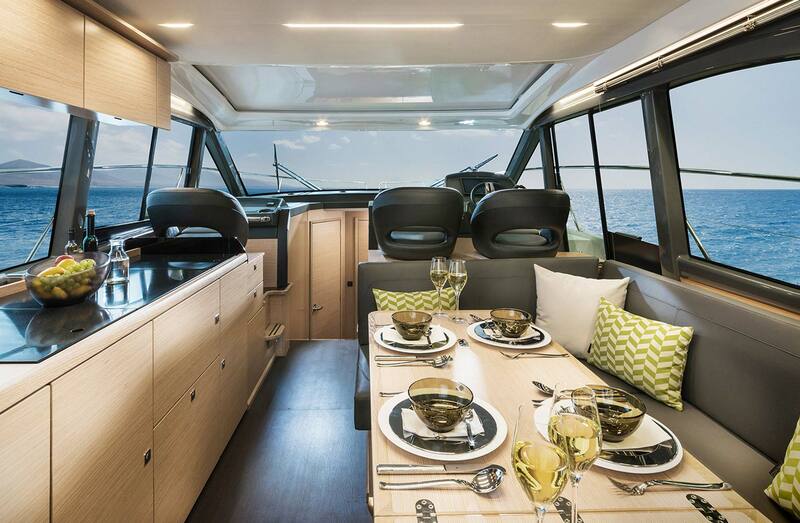 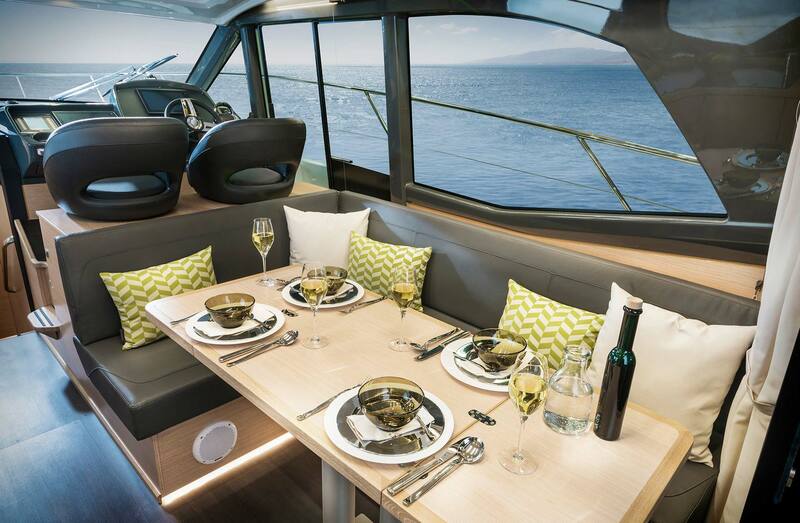 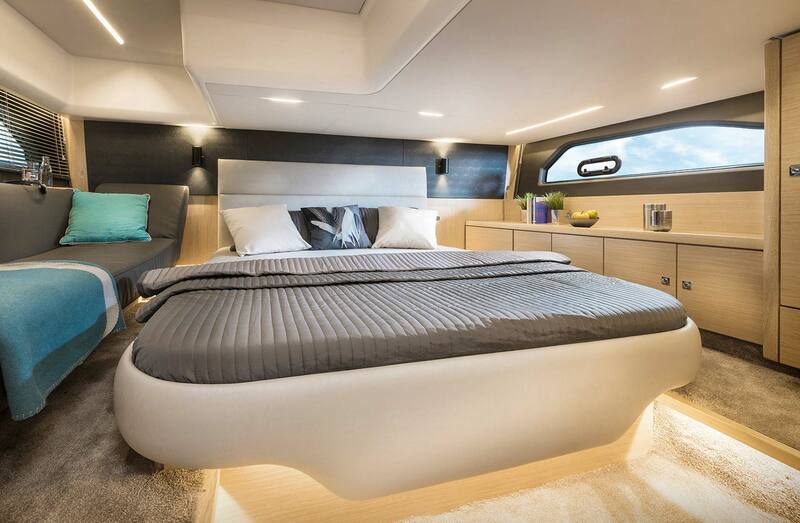 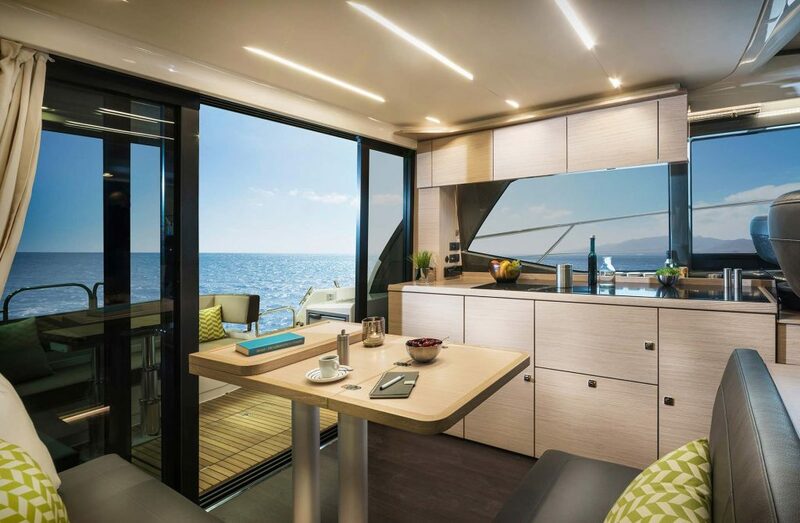 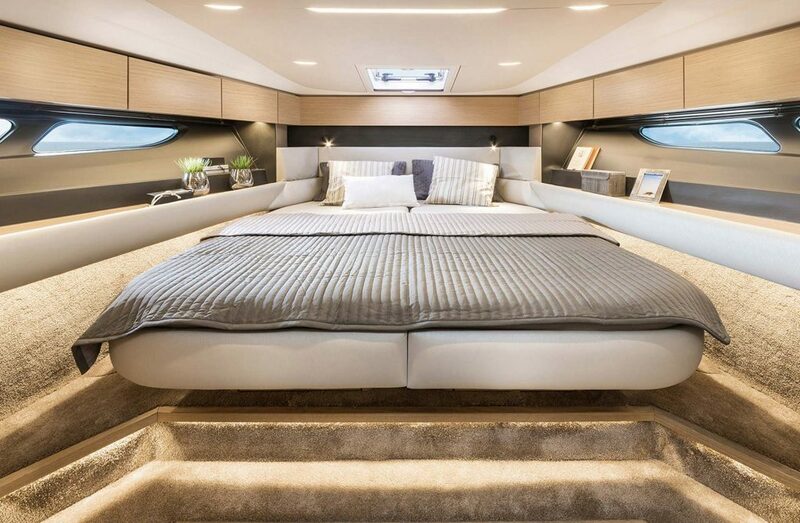 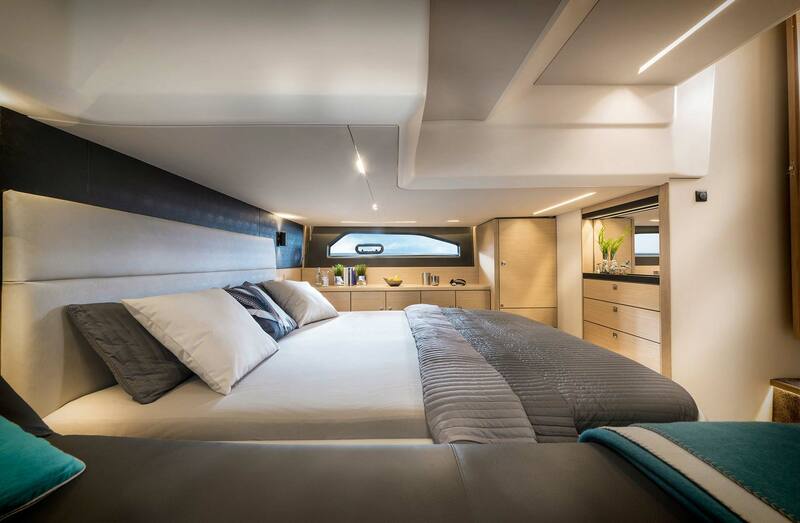 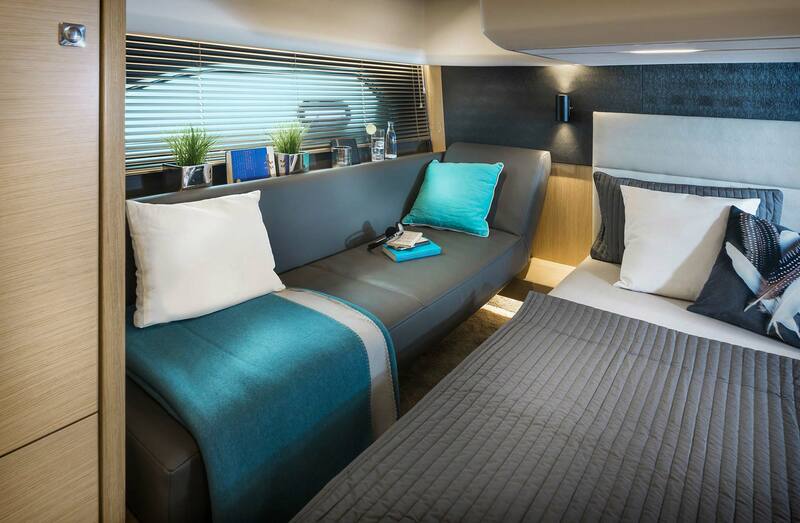 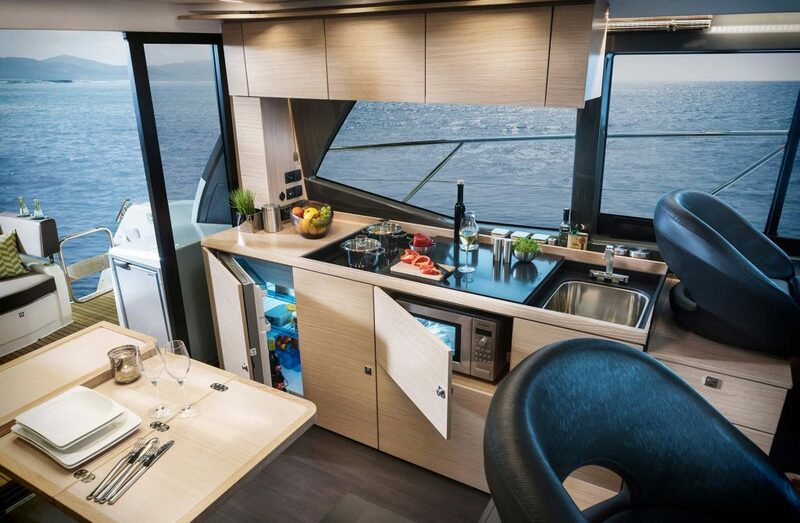 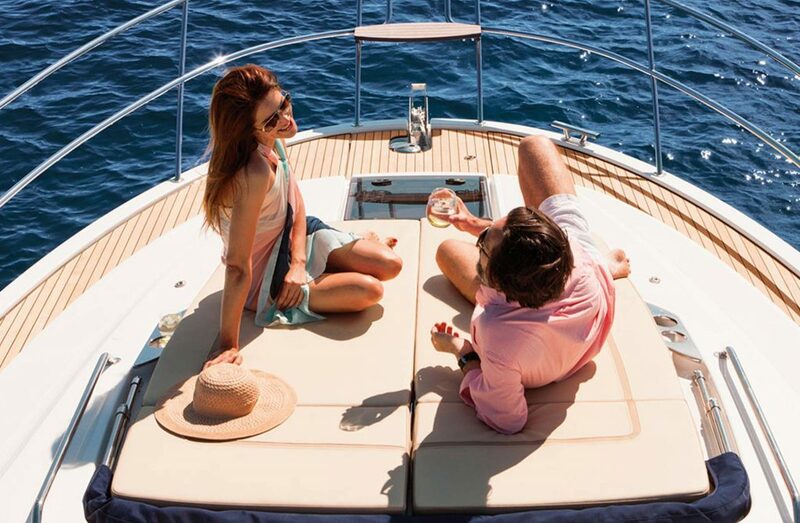 The R is the first Bavaria yacht to convene German engineering with Italian high end interiors, that include two master cabins with two bathrooms. 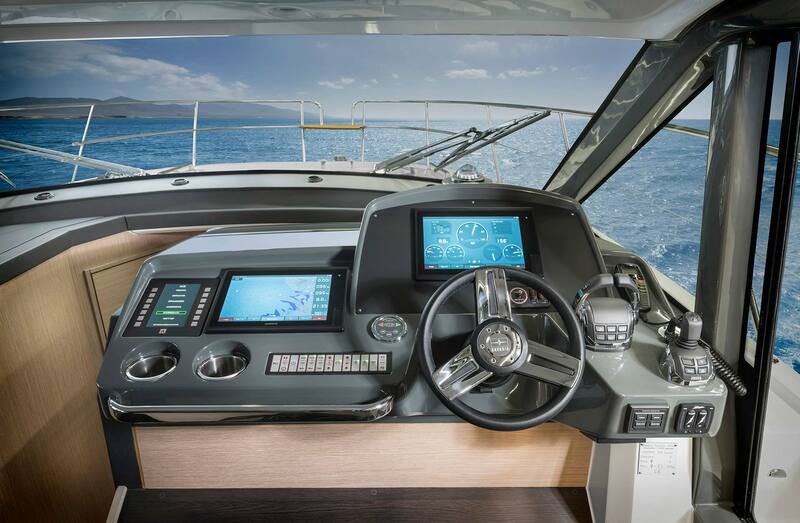 Is also the first to include the Volvo Glass Displays that control the whole boat from two touchscreens. 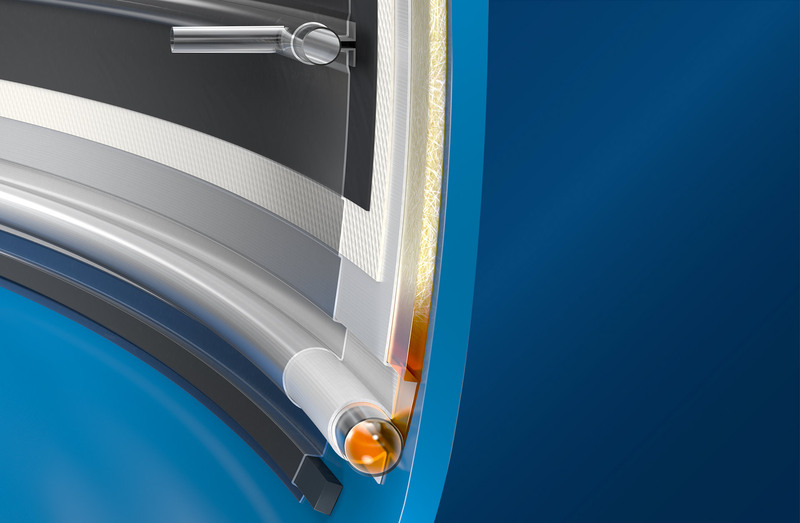 Another click and you will learn more about what makes the BAVARIA R40 Fly so unique. 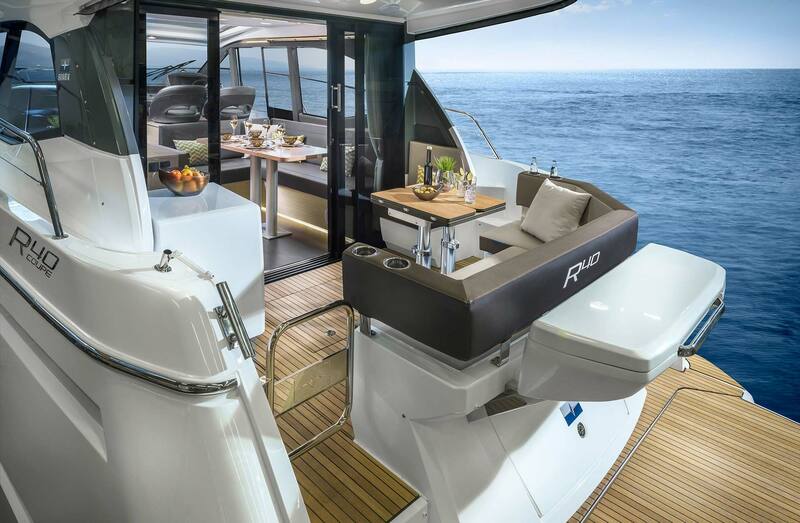 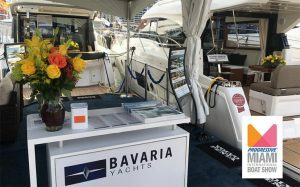 Do you want to configure a Bavaria R40 Fly ? 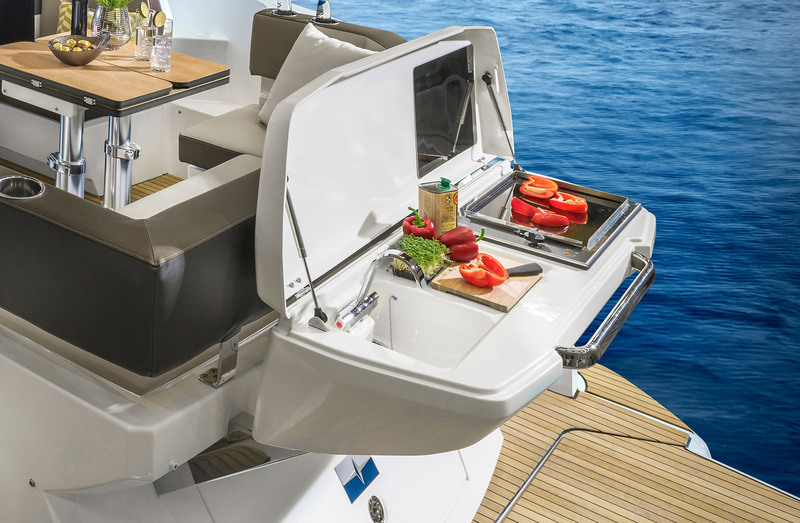 Adjustable helmseat, seperate navseat stb. 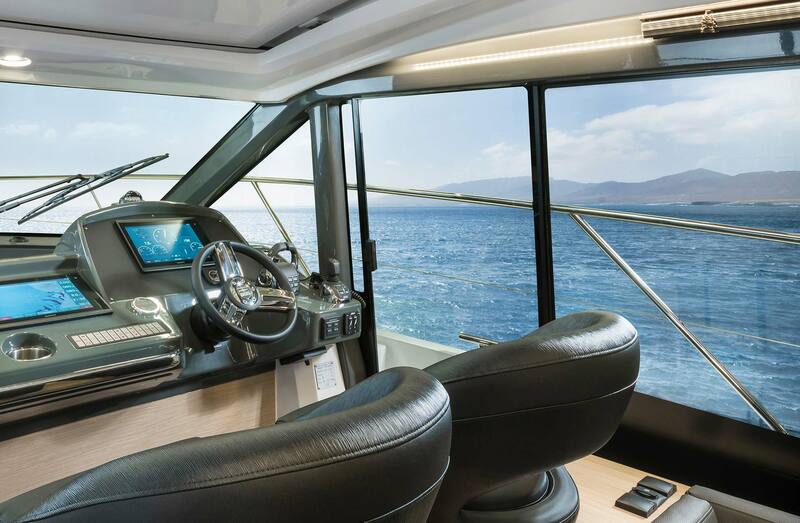 Volvo Penta Glass Cockpit System incl.